Govind, alias Bharath Srinivas, son of my Sister-in-law Geetha Parthasarathy and Dr. R. Parthasarathy, successfully completed his B.Tech Degree Examination in June 2011. 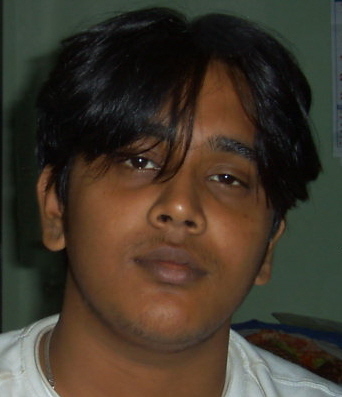 Govind was a student of St. Joseph's College of Engineering in Chennai, India for B.Tech (Chemical Engineering) course. He intends pursuing his higher studies in the United States and has completed his GRE and TOEFL examinations successfully. Congratulations to Govind and wish him success in all his future endeavours.